“An Ole West Melodrama” is a two-week camp for actors ages 8 to 18. 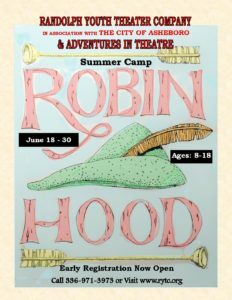 Camp runs June 17 – 28 , Monday through Friday, 9:30 a.m. – 3:30 p.m. at The Sunset Theatre. Performances are Friday, June 28 at 7 p.m., Saturday, June 29 at 10:30 a.m. & 3 p.m. Cost of the camp is $275 (due by June 1). Early Bird Discount is $200 if submitted before April 1. See attached registration form for more information. 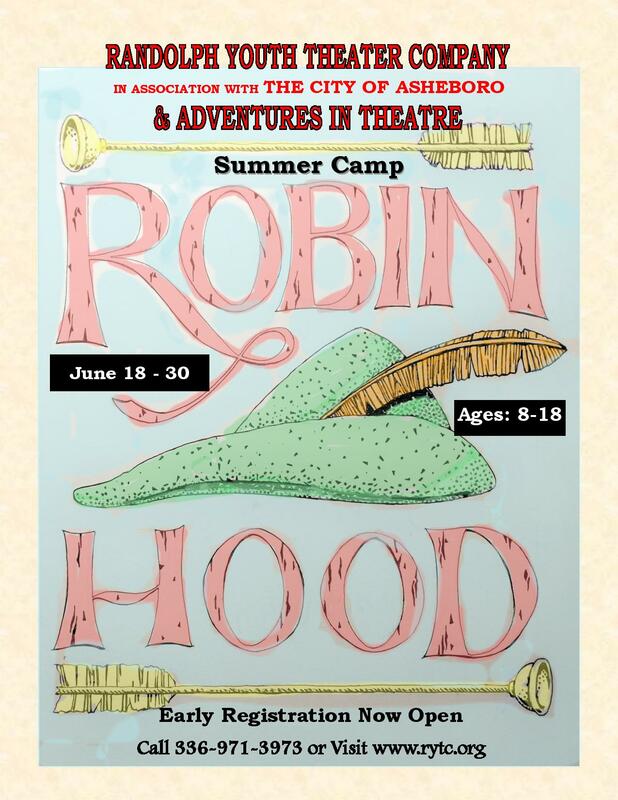 “Snow White” is a one-week, half-day camp for actors ages 4 to 7. Camp runs August 5 —9, Monday – Friday, from 9:00 a.m. to 12:00 p.m. This camp will be held at The Sunset Theatre. Cost of each camp is $125 (due by June 1). Early Bird Discount is $100 if registration is submitted before April 1. See attached registration form for more information. Please fill this out for our program! Attention all good citizens of Duloc and Randolph County – Princess Fiona invites you to a very special event. On Saturday, March 24 at 1:00 p.m. come have tea with Princess Fiona – and maybe a special visitor or two. 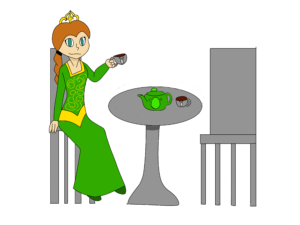 Guests are encouraged to dress up for tea time. We will offer tea and a few finger foods. The attendees will take home a tea cup as a souvenir. Additionally, guests will get a backstage tour of The Sunset Theatre. The event costs $15 and includes a ticket to the Saturday night show. Children under the age of 10 must be accompanied by one adult. Only one adult is allowed to attend for each ticket purchased. The adult is welcome to purchase a ticket to the event but is not required to do so. Adults without a ticket will need to remain off to the side during the tea party and will not receive a souvenir tea cup. 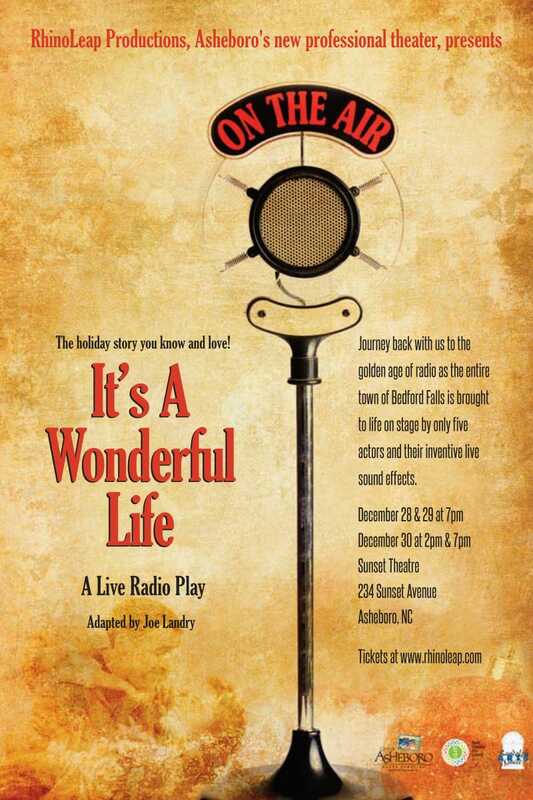 Tickets must be purchased through PayPal and will not be available at the box office. If you do not have a PayPal account, sign up for one free. Seating is limited and is offered on a first-come, first-served basis. Your seat is not guaranteed until you complete payment with PayPal. Rhinoleap’s production of “Forever Plaid” opens soon! 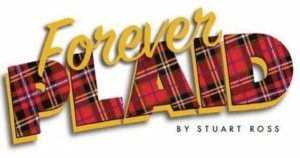 “Forever Plaid” is an affectionate musical homage to the close-harmony ‘guy groups’ that reached the height of their popularity during the 1950s. 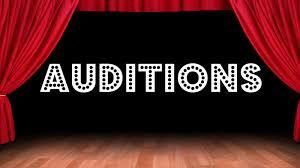 Rhinoleap Productions along with Todd & Denise Williams are partnering to offer a student balcony night for one of the performances. They have provided RYTC actors with free tickets to the April 13th performance. Show begins at 7:30 p.m. For more information about Rhinoleap, check them out on Facebook and on their website. To reserve your ticket(s), please email rytcinfo@gmail.com with your name and number of tickets needed. Tickets will be distributed on on a first-come, first-served basis. These are a great way to show support for your actor! 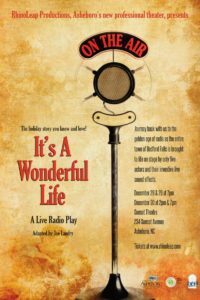 They will appear in the program for everyone to see and if we have a projector available they will show up on the slide show the audience views before each performance. Fill out the form below and submit payment of $10 per ad to our treasurer, Michelle Crawford.